Now lose control in the world of fondue delight and save more as you feel the richness of cheese and chocolate stir up your soul. With discount gift cards from The Melting Pot now available on Gift Card Spread, you can experience the ultimate rich fondue at rates that can leave you mesmerised. From deciding on the type of chocolate and cheese along with flavours to enhance every bite, you get to go that extra mile at The Melting Pot. 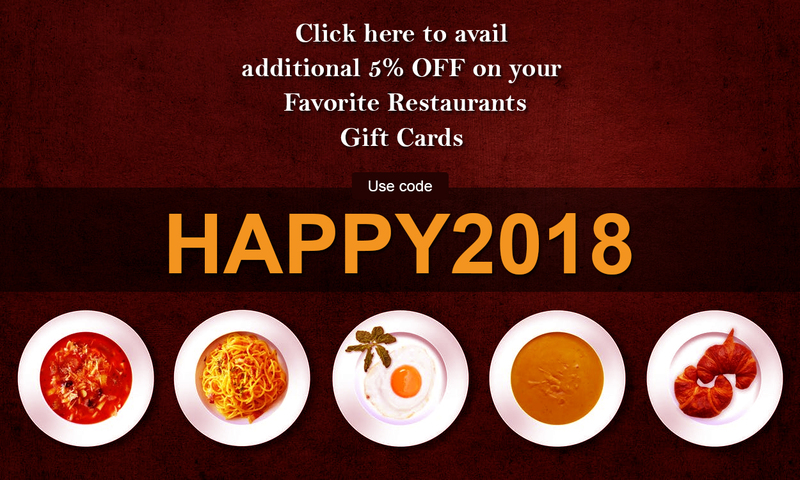 Now treat yourself or gift a fondue treat with the Melting Pot gift cards.